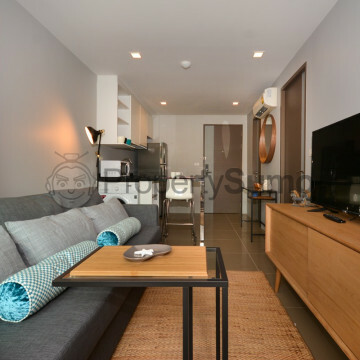 This new low rise building is set in the Wattana district and has a smart yet welcoming atmosphere that is enhanced by the large waiting area in the lobby for residents and their guests to make use of. 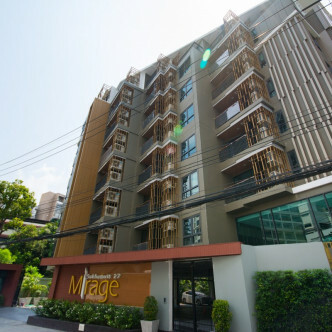 Residents are also provided with a number of complimentary services at Mirage 27 and there are 177 units set on eight floors. 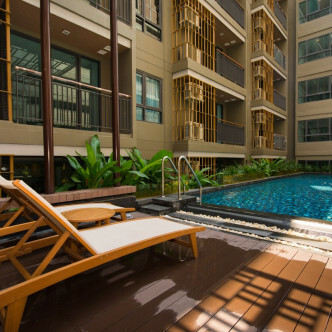 The large swimming pool is set in a pretty courtyard and is the perfect place to keep cool and meet other residents. 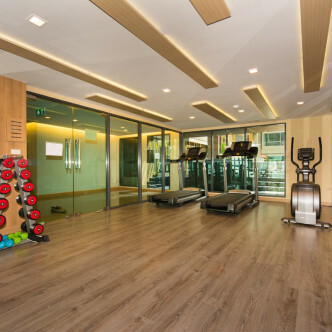 Other great facilities here include the large fitness centre that comes fully loaded with weights and machines such as treadmills and exercise bikes. 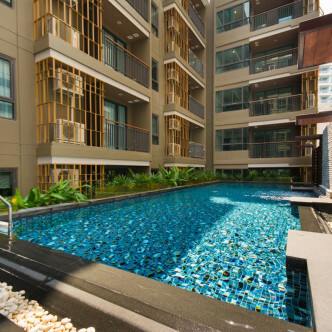 In terms of location, Mirage 27 is hard to beat as the Asok BTS station can be reached on foot in just a few minutes. 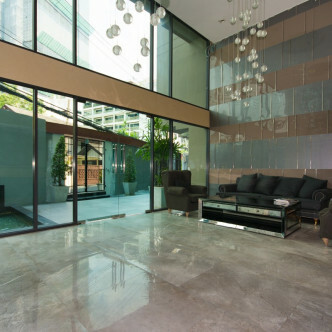 This station also connects with the MRT Interchange station, which gives residents access to the whole of Bangkok, while large shopping centres like Terminal 21 provide everything that is needed regarding entertainment.